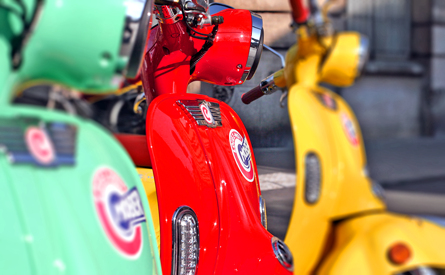 Twid - Mober - Paris, relax! 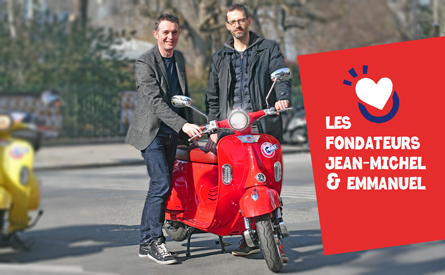 Offer an electric mobility experience to Parisians! 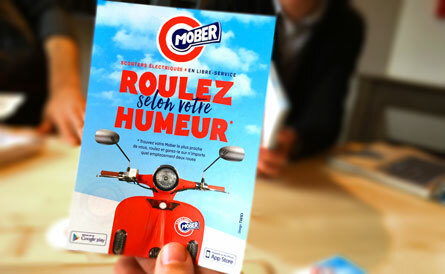 Mober's project starts from a simple idea: to allow the Parisians to move simply and rediscover their city in a new light. 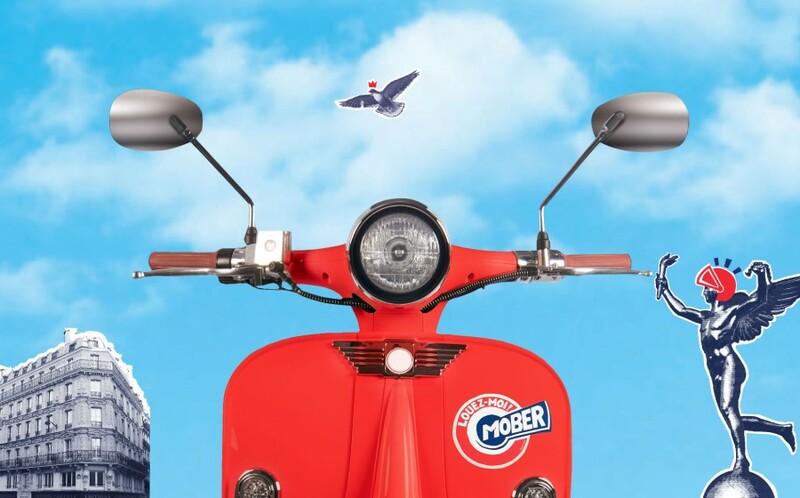 Installed on its electric scooter with a design reminiscent of Italian vespas, the Mober user can discover a whole new experience of mobility in silence and without pollution. 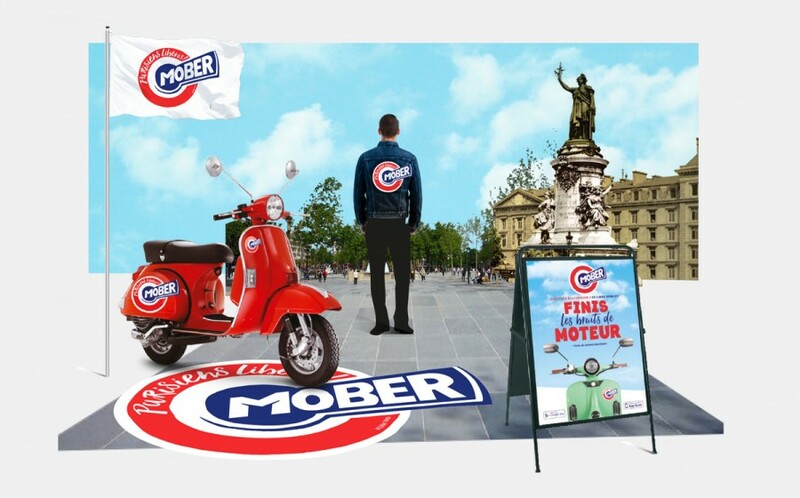 No parking space is imposed, you park where you want (on the site 2 wheels of your choice) and the application makes it easy to locate the scooters around, it is in this simplicity that is summed up the mission of Mober: free the Parisians! 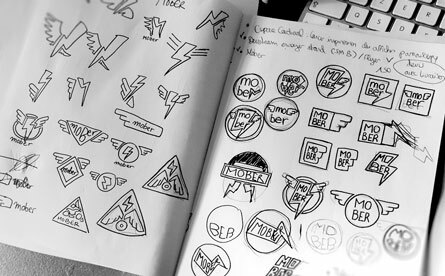 In keeping with this spirit, the agency TWID had the pleasure to create the identity, the visual universe and the communication tools of this brand. 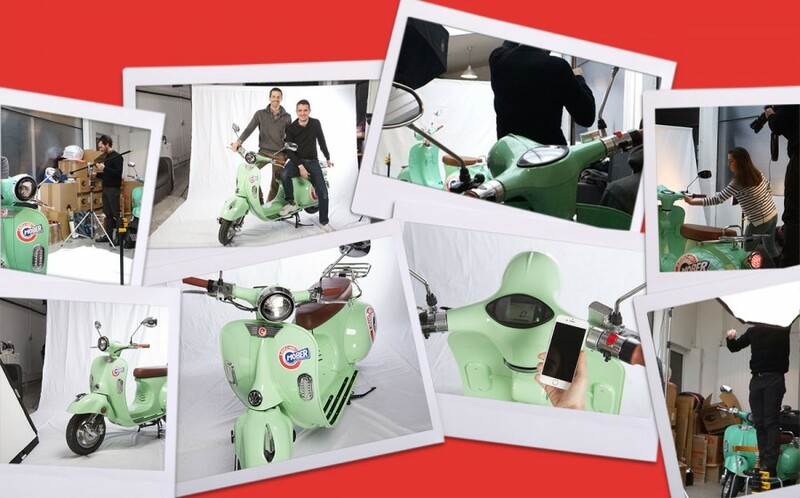 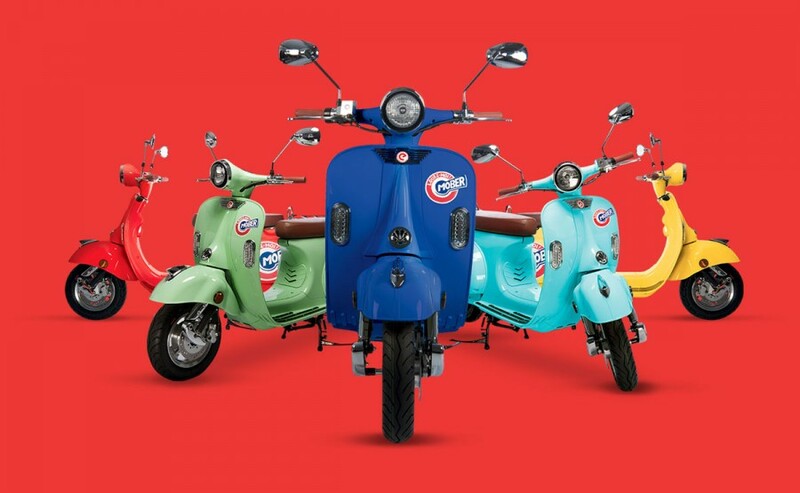 With a visual identity, a coherent set of graphic elements, a video resolutely written in the spirit of Mober, activation tools ... the objective is to install a brand identity impacting, memorable and fully online with the pleasure of moving by scooter! 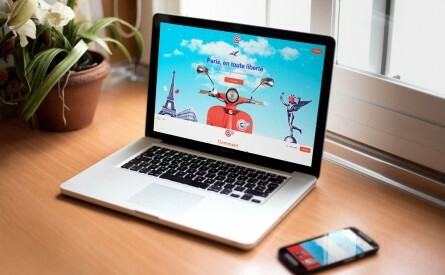 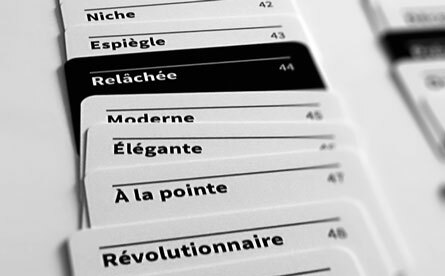 With Mober, we discover paris without noise!